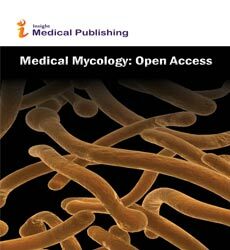 Medical mycology is the study of fungal infections. In immunocompromised hosts systemic fungal infections are usually seen. Systemic fungal infections lead to pulmonary infections. Fungal infections are usually seen on skin, nails, and hair. Common fungal infections are Intertrigo, Thrush, and Pityriasis versicolor, Athlete’s foot, nail infections, ring worm of the body, ring worm of the groin.